With this hot summer day, it is nice time to create some fresh look by adding little colors to your eyes!! 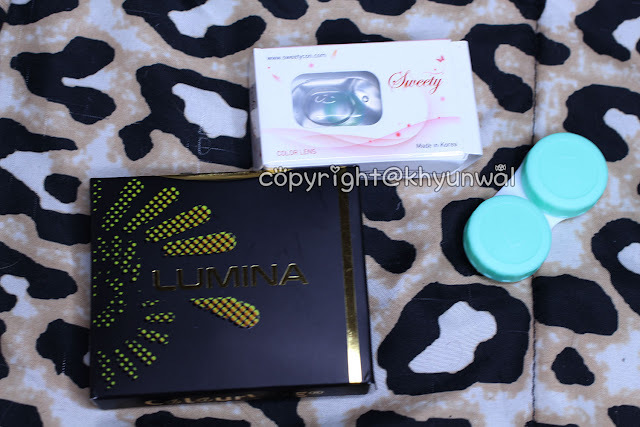 I have couple new products from UNIQSO to do reviews, and this month I will be doing review on Colorvue Lumina series and Sweety Charm series. - 50% off on Sweety Brand prescription lenses. 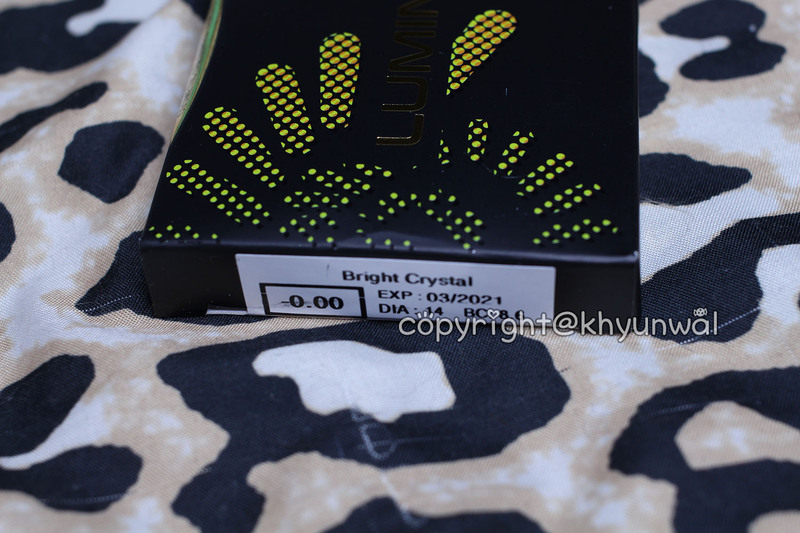 And don't forget to use "khyunwal" to get 10% discount on your purchase. 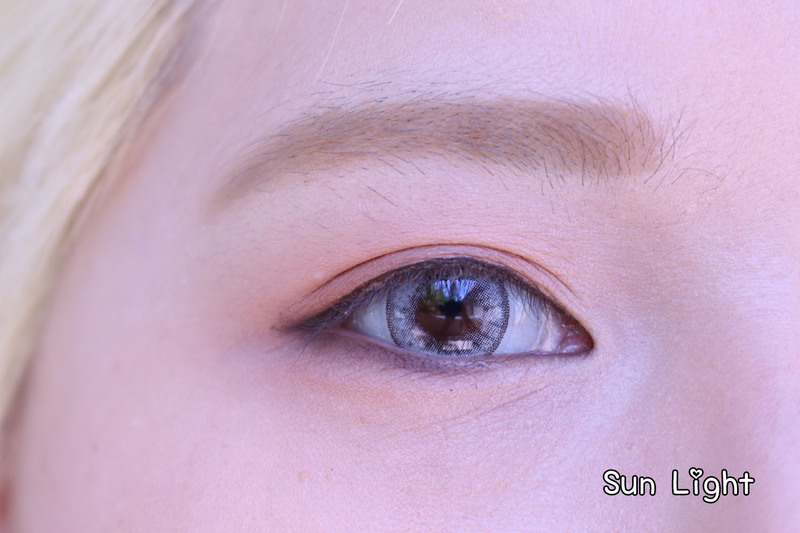 This series looked really appealing to me, cause for Colorvue brand lenses, which is mostly crazy cosplay lenses, it had very natural appearance. 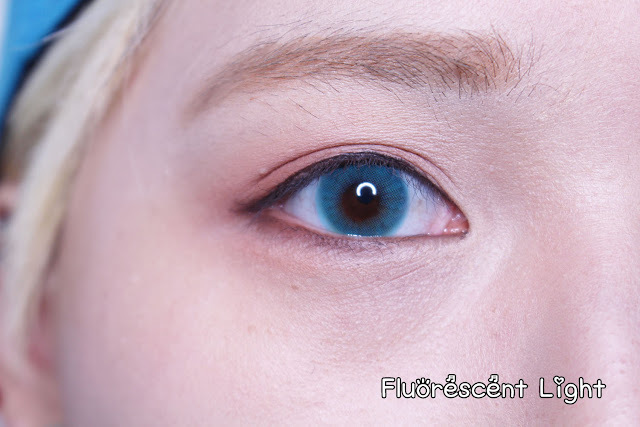 Not only that what I like about Colorvue lenses are that it is good for 3 months to use, which means it'll be less likely to be irritant to your eyes. 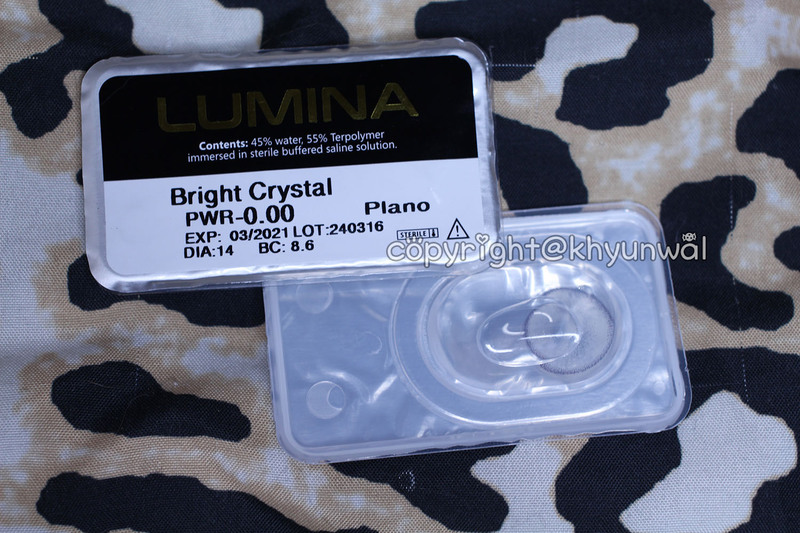 Comfort, This lens is slightly thicker material than the other lenses that I have tried before. Which made it little bit more uncomfortable than I expected. Initially when I put this lens on, it did feel little bit uncomfortable. However, for the long term it does become more comfortable and less irritating. For people with more dry eyes, I may not recommend it, cause it maybe more irritating. Color, Color is definitely wonderful. I was little skeptical for the colors to show up well on my dark brown eyes. However, was I wrong about that. This actually makes my eyes appear to be bluish grey, and brightens it up. Not to the point where it looks fake, but it looks really natural. Not only that it blends in with whites of my eyes really well, so they don't look off when you're looking at. Design, This lens uses the dotty printing method, which is my favorite lens design of all time. Not only it blends in really well, the way the color dots are distributed makes it appear very mystery cloudy when you are wearing it. Also, it uses dark brown to create very subtle rims, which gives nice enlargement. 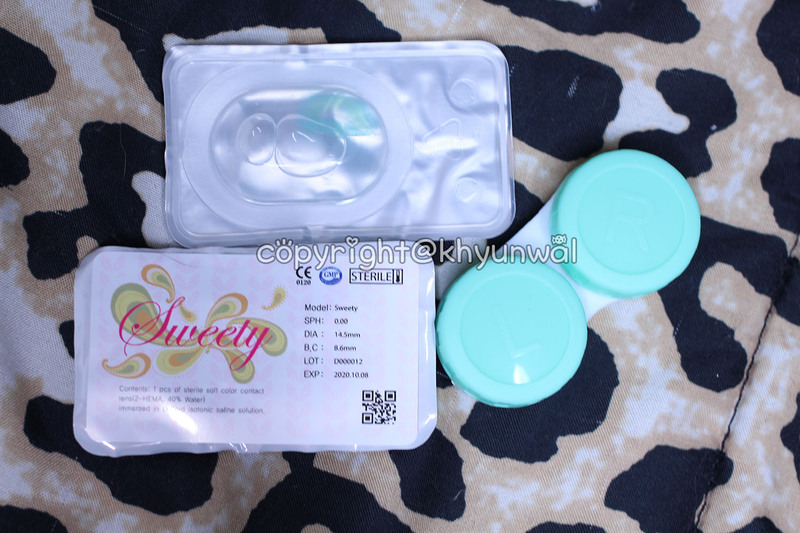 Enlargement, Considering this lens is 14mm in diameter, my eyes actually appears much bigger compared to the Sweety Charm Blue, because of the subtle defined rims it has, which Sweety Charm Blue is lack of. I like the enlargement effect on this lens. Next lens we will take a look at is the lens from my favorite brand of all time, Sweety. I've just been loving the new series that's coming out from Sweety so much. 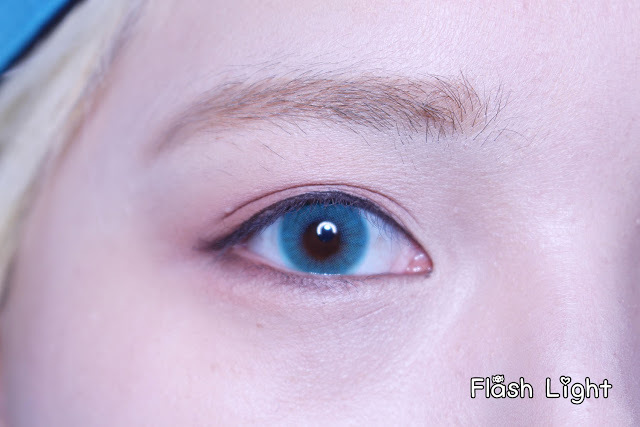 Which creates that nice westerner appearance eyes for someone with dark brown eye color, which is difficult to brighten up. So I couldn't help myself but to try out Sweety Charm Blue. Comfort, I always have success in comfort with Sweety lens. With its thin breathable material, my easily irritated, dry eyes feels so comfortable. I never have blurriness in vision, and having to put eye drops, every chance I get. 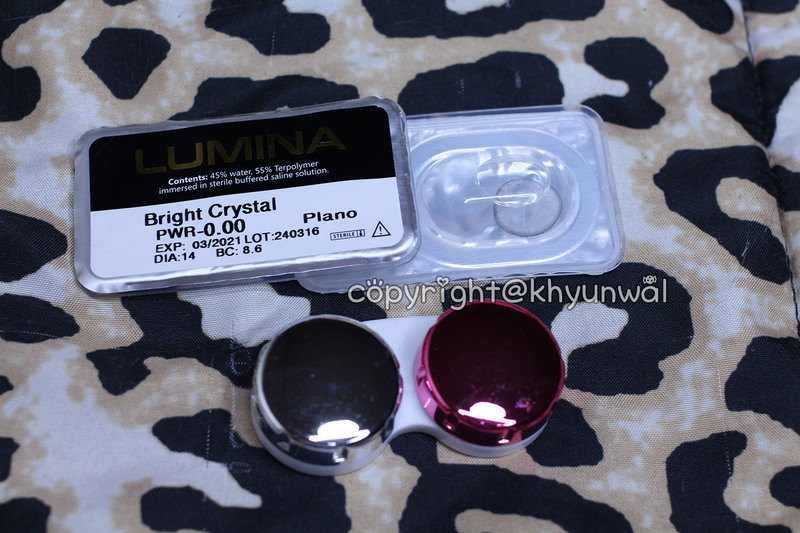 With this dry weather, Sweety Brand lenses are just the best choice! Color, To be honest, I was hoping more yellow will appear in the center of the eyes, cause it looked so vibrant. But, yellow color is really hard to be shown on dark colored eyes, so it may show up better on the light colored eyes. It appears more emerald green then blue and yellow. you can see slight lines through out the lens. 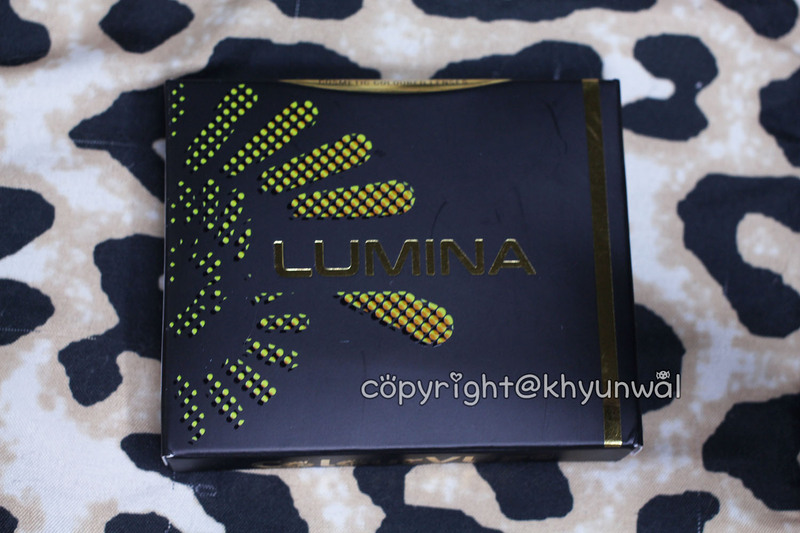 It almost create "spark" appearance, which draws the attention to the center of your eyes. 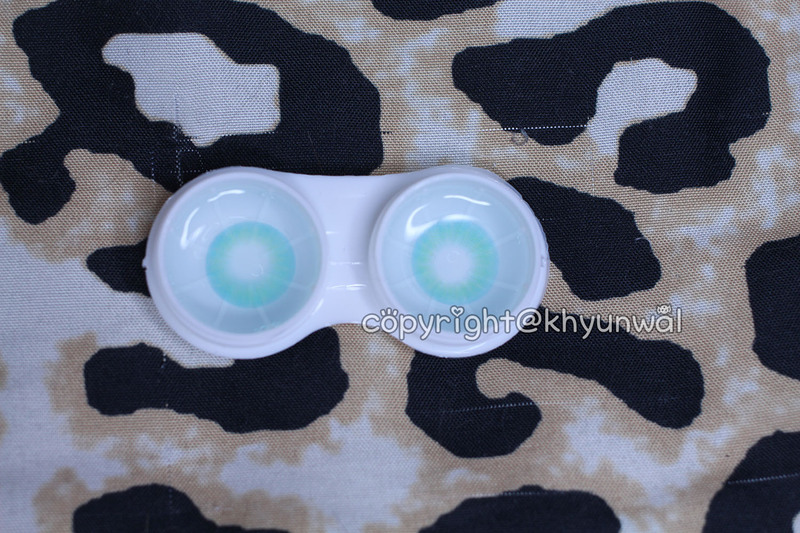 even though this lens is 14.5mm, it doesn't make my eyes to appear bigger. It just gives nice hue to my eyes, and blends in very well.